SKU: zazzoDark121. Categories: Edibles, Extracts. Tag: edible. 100mg of Pure CO2 Extracted CBD/THC Oil infused into the finest Belgian Edible Dark Chocolate. Yum. Learn about our new CBD/THC Chocolate vendors: Zazzo. 100mg OF PURE CO2 EXTRACTED CANNABIS OIL INFUSED INTO THE FINEST BELGIUM Edible Chocolate. ACCURATE AND CONSISTENT DOSING COMBINED WITH QUALITY INGREDIENTS COME TOGETHER TO MAKE ZAZZO A FAVOURITE FOR MEDICAL AND RECREATIONAL CONSUMERS. They are proudly Canadian from the interior of British Columbia! 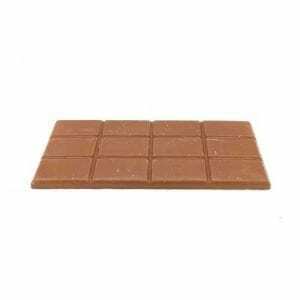 Start with a half row or full row of chocolate and let it settle in for 30-45 minutes. Dean ate a half bar and it did him well! 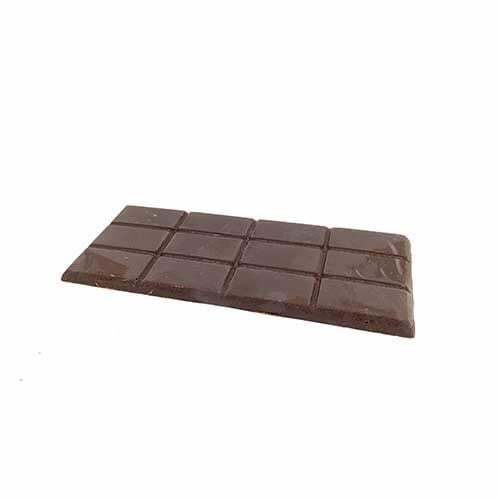 Zazo provides 100mg of Pure CO2 Extracted Cannabis Oil infused into the finest Belgium chocolate. this wasn’t too bitter tasting, and it got me nice and stoney for the day. i’d purchase it again. 1:1 ratio is great. Gets me the right amount of buzzed when I eat 1/2 the bar.